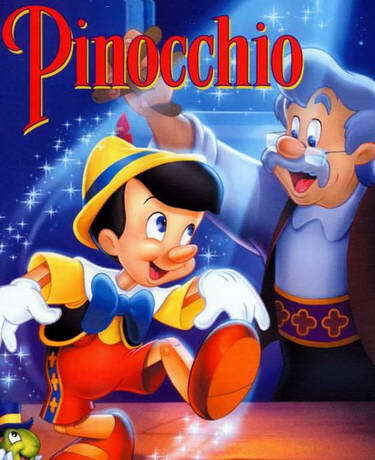 Classic Audio Book CD - The Adventures of Pinocchio by Carlo Collodi (1826-1890). Classic Audio Book CD - Translated by Carol Della Chiesa (b. 1887). The Adventures of Pinocchio is a novel for children by Italian author Carlo Collodi (here transl. by Carol della Chiesa). The first half was published in serial form between 1881 and 1883, and then completed as a book for children in February 1883. It is about the mischievous adventures of Pinocchio, an animated marionette, and his poor father, a woodcarver named Geppetto. It is considered a classic of children’s literature and has spawned many derivative works of art, such as Disney’s classic 1940 animated movie of the same name, and commonplace ideas, such as a liar’s long nose.